passionate about every piece she creates. 1964. In the 70’s, he worked as an Assistant Professor and Chair of the BFA program at UBC. Royal Canadian Academy of Arts. 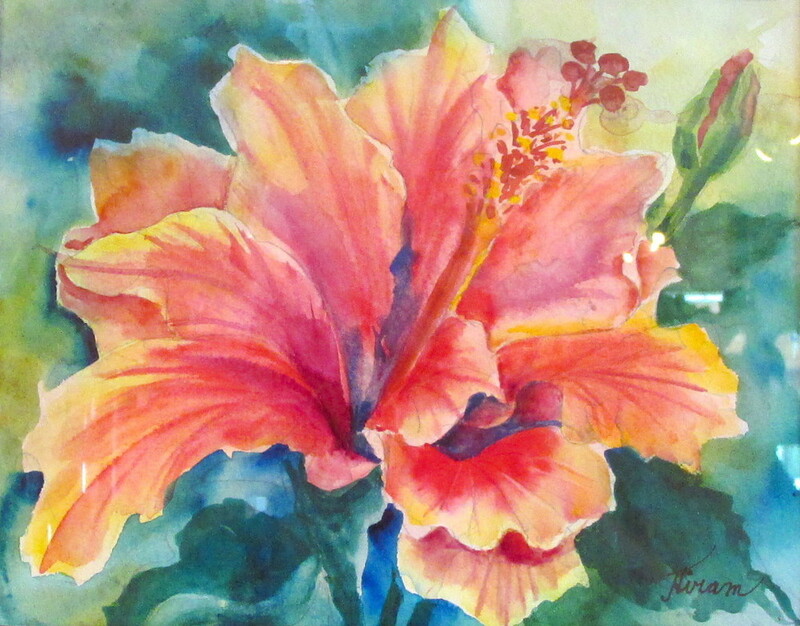 push herself everyday as it is her aim to master the very difficult medium of watercolor painting. continues to learn and study everyday as she is has always been interested in new and different ideas. Ruth simply has a desire to create. 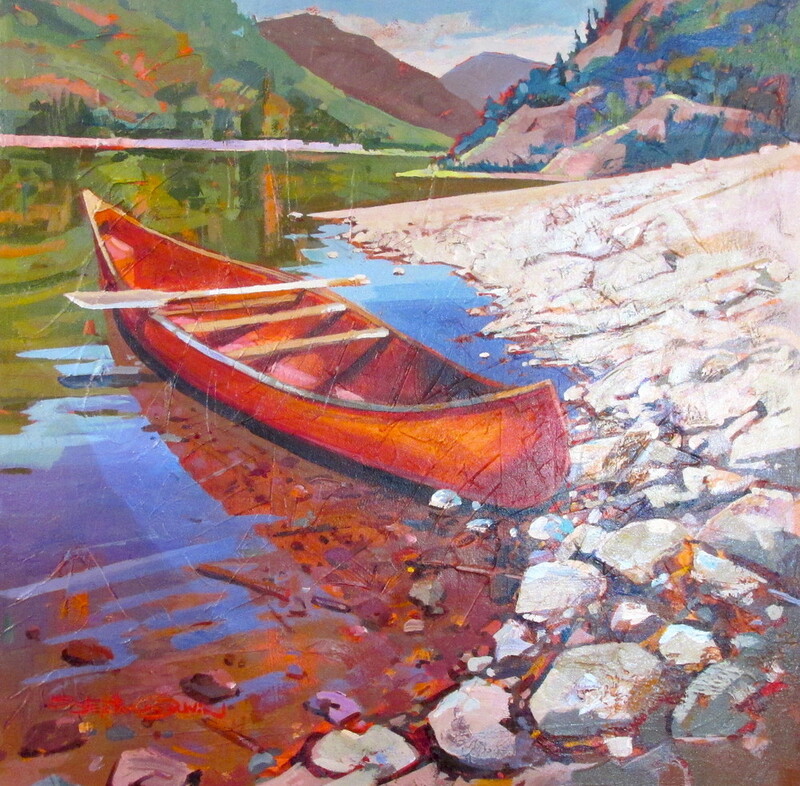 use of composition, exciting choice of color, and warm tones mark her self-taught style.